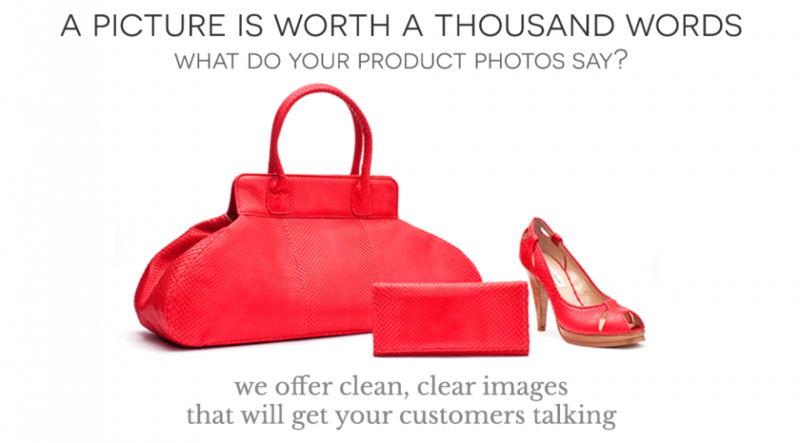 Quality photography is essential when your customers cannot see your merchandise face-to-face. 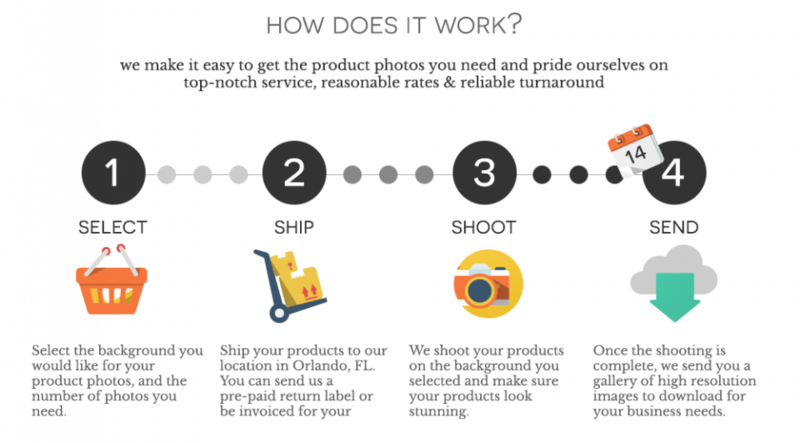 A combination of photographic expertise and professional-grade equipment can make all the difference in the image you portray. 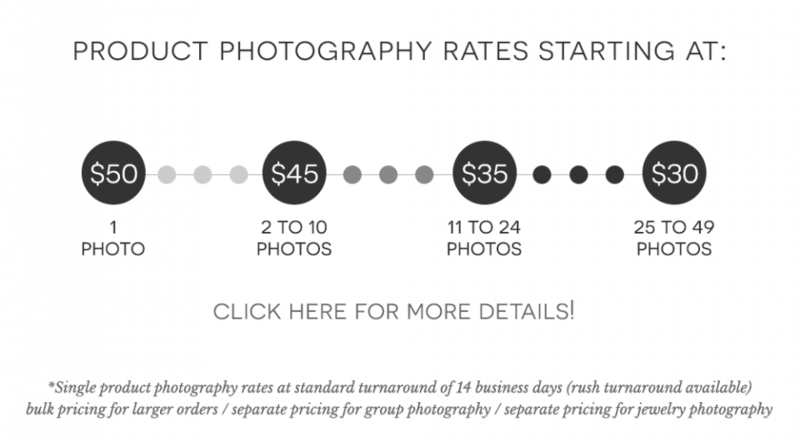 We’re here to help you get the professional shots you need at a reasonable rate! We offer flat white and reflective white backgrounds that make your products stand out. They’re also optimized for selling on Amazon. Click here to find out more about how it all works.